Looking for a bird watching holiday? Look no further than our bird watching cruises. 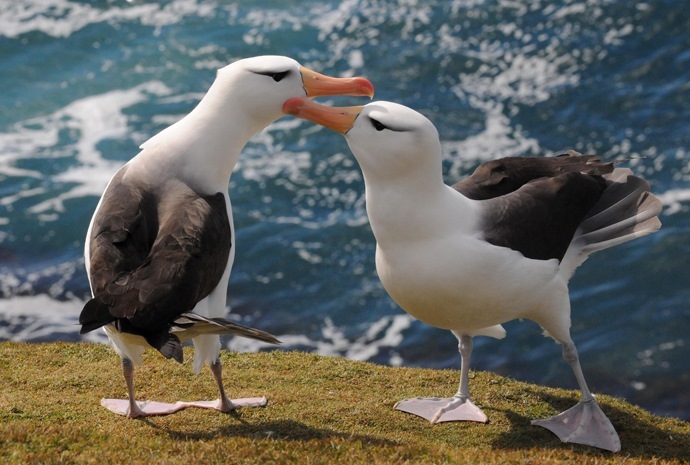 Antarctic Cruises offer people the chance to see some of the most fantastic birds in the world and what better way of getting maximum experience and enjoyment than using a specialist Antarctic cruise company. WILDFOOT works closely with all the principal Antarctic expedition companies and offers an unrivalled choice to ensure that your Antarctic Experience and especially your birding holiday, not just meets, but exceeds your expectations. There are expert naturalists/guides on all our Antarctic expeditions and birding holidays. 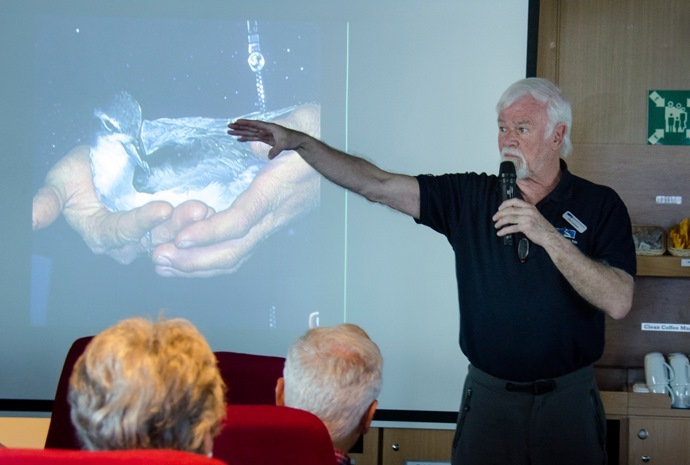 Many also have specialist ornithologists on board. Antarctica truly is nature’s last frontier, and our birding holidays will give you a unique view of some of the most amazing birds on the planet. 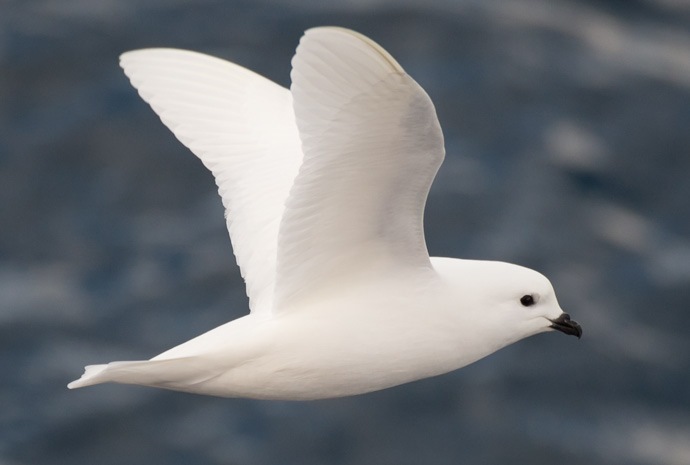 For a list of the Birds you may see on your expedition view our Antarctic Birds page.